​In the world of wrestling, ‘Kayfabe’ is the term for portraying events, relationships and rivalries between opponents as genuine. 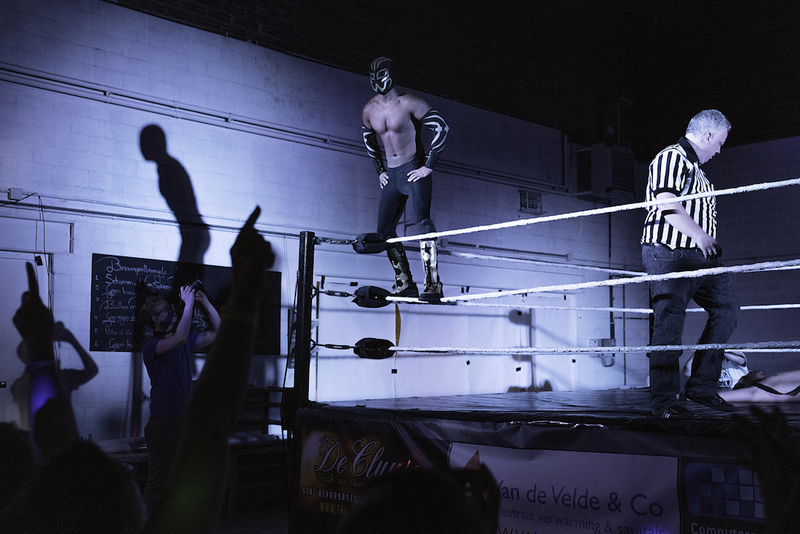 Photographer Sebastiaan Franco, known from his work on Belgian hooliganism titled De Derde Helft, has been following pro wrestler Rob Eeckhout since 2015 and explores the world of European Pro Wrestling through photography. Professional wrestling became popular in the US in the eighties and in Belgium it was revived in 2003 with the founding of the Flemish Wrestling Force (FWF). Over the next decade multiple other organizations such as the Pro Wrestling Alliance (PWA) were launched. 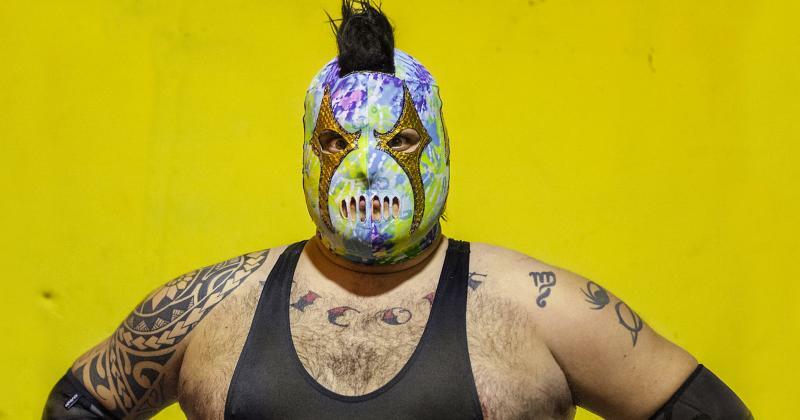 In 2015 Franco contacted Steve Van den Bergh, the founder of the PWA, as part of a school project who in turn put Franco in touch with pro wrestler Rob Eeckhout. Only a few days later Sebastiaan traveled with Rob to one of his shows and has been following the pro athlete on a regular basis on his tour through Europe ever since to capture the events both on and off the stage. Pro wrestling is constructed as a performance art where the entertainment is created by the simulation of a combat sport contest. 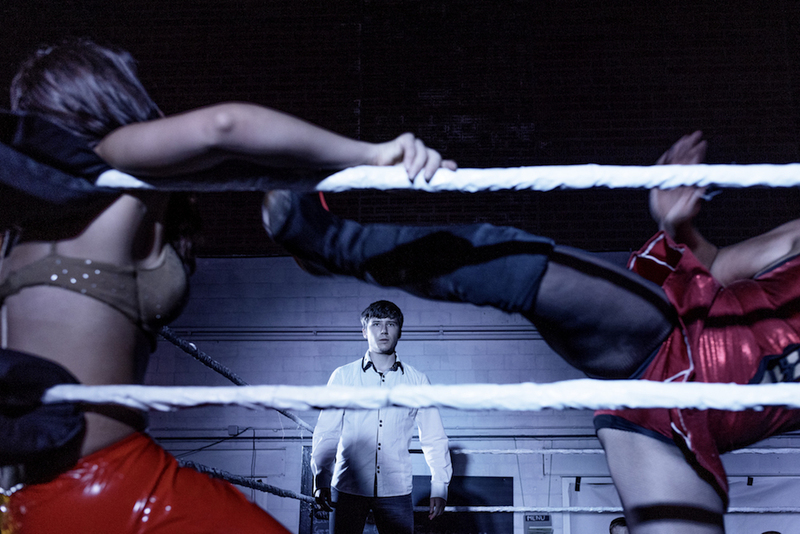 In this process the principle of ‘Kayfabe’ is played out; despite of the athletic factor inherent to the performance the wrestlers remain in character at all times, allowing for the audience’s complete immersion in the constructed story. 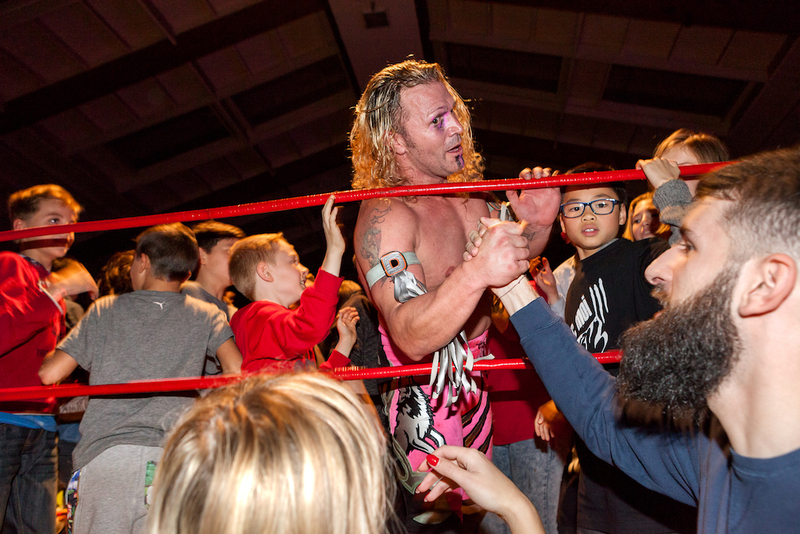 ‘Kayfabe’ plays a fundamental part in pro wrestling because it breaks the fourth wall and encourages interaction between the wrestlers and their audience, which is essential for the subsequent course of the show. They are genuinely thrown around. The risk of injury is very real. Continuing the theme in his publication De Derde Helft, Sebastiaan Franco’s fascination with the human interaction with identity shows again very clearly in this series of photographs. 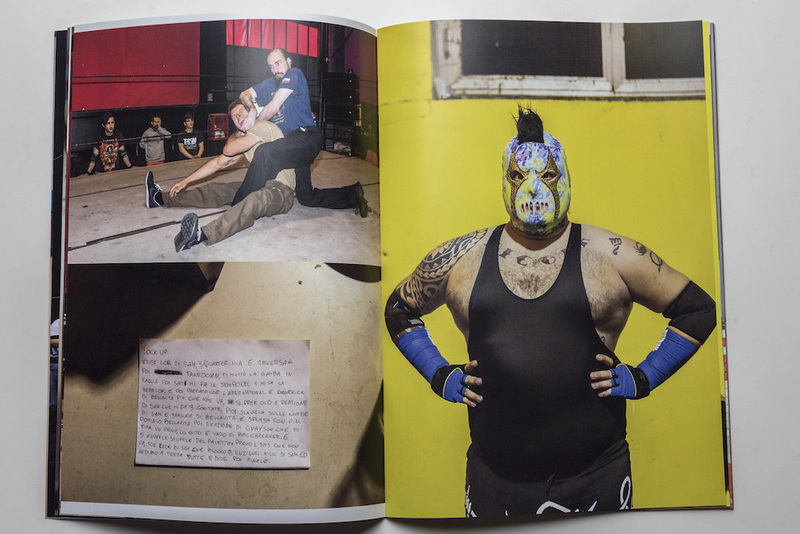 “Professional wrestling contains a psychological aspect; in the end it comes down to wearing a certain mask.” Franco’s photographs already resulted in the publication of a zine with Rob Raw featured on the cover, drawn by Jeremie Boissevain, but Sebastiaan declares that he is not yet finished with this project and still joins Rob’s tours whenever he finds the time.